The IPG shop's global president on privacy, scale and his hidden love of perfectly-grilled meat. You’re looking at an industry veteran. Chris Macdonald has spent decades at the forefront of adland’s battlefield. 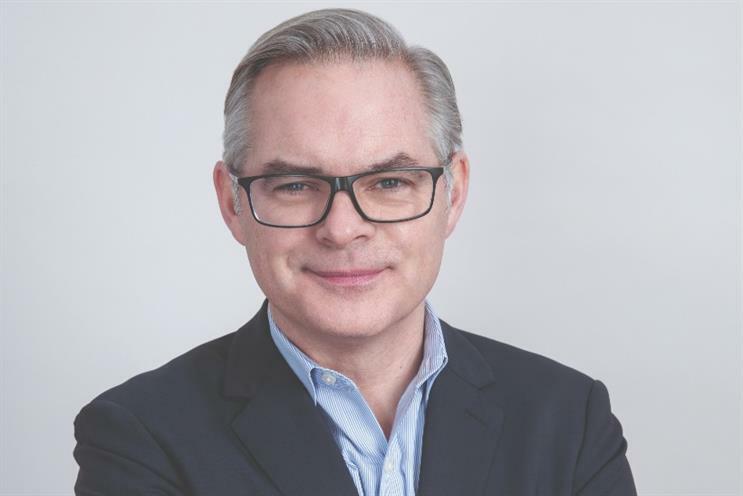 He was recently named McCann Worldgroup’s global president of advertising and allied agencies -- a role in which he leads the U.S. charge alongside Global Creative Chairman Rob Reilly and Global Chief Strategy Officer Suzanne Powers. He joined McCann in London in 2005 after holding a string of top posts at other high profile agencies and later became CEO. Eight years on, he was named president of McCann New York and asked to move his life across the pond. Now his focus falls on scaling the IPG giant. Macdonald shared his vision for the future of McCann and the industry, as well as his outdoor guilty pleasure. What do you hope McCann has accomplished by the end of 2018? Growth. What does it take to move such a behemoth organization in an efficient manner? Relentless/talented people. Rate the importance of Cannes Lions: high, medium or low. Medium. What emerging markets does McCann have its eyes on to grow? MANY. What’s one subject where your opinion or belief has changed 180 degrees? Brexit. Name the one thing that still excites you about the industry. Creativity. What separates McCann from the competition? Creativity (at scale). Where should industry focus fall right now? Privacy. If we snuck a look at your laptop, what’s the most embarrassing website we’d find in your history? Grillmastersclub.com. Name the most important quality a leader should possess. Bravery. Name an artist, writer, filmmaker, musician, etc who changed the way you saw the world. Bowie. What's been the most surprising cultural difference between running business in the U.S. and the U.K.? Scale.